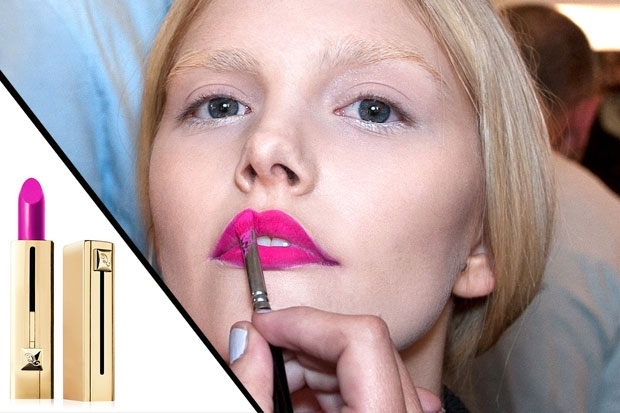 The more shocking the lip colour the better for Spring 2012! I ADORE this trend. This is a trend that we can wear right now in order to bring a little spring into our step or in this case into our kiss. I opted for the pink lip trend the other day to brighten me up. On my lips: Elizabeth Arden's "pink vibrations." See below for all the lip colour trends for Spring 2012. And don't be afraid to wear them right now! the dark berry lips are really awesome! !